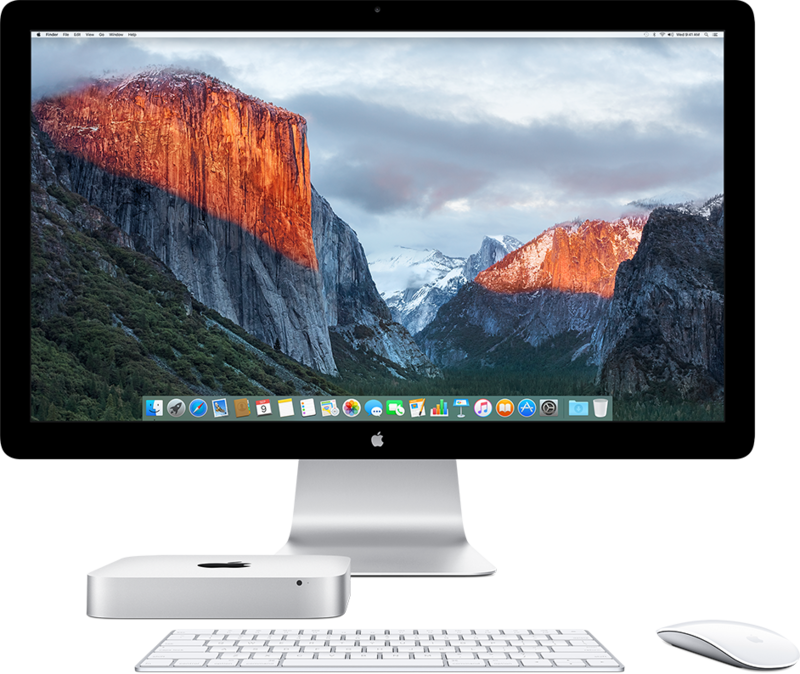 With fourth-generation Intel Core processors, Mac mini keeps up with computers twice its size. You can choose a 1.4 GHz, 2.6 GHz or 2.8 GHz dual-core Intel Core i5. When you’re using processor-intensive applications, Turbo Boost 2.0 increases the clock speed up to 3.5 GHz. Hyper-Threading lets each core run two threads, so OS X multitasks even more efficiently. And an integrated memory controller connects fast 1600 MHz memory directly to the processor, so it gets straight to work on your data. In short, Mac mini is a little box of vroom. 1 TB FUSION DRIVE: Fusion Drive combines a 1TB hard drive with amazingly quick PCIe-based flash storage.2 Fusion Drive automatically and intelligently manages your data so that frequently used apps, documents, photos and other files stay on the faster flash storage, while infrequently used items move to the hard drive. You’ll enjoy shorter boot times and, as the system learns how you work, you’ll see faster application launches and quicker file access. Best of all, you don’t have to do a thing to make it happen. Warranty Terms Mac mini comes with 90 days of free telephone support and a one-year limited warranty. Purchase the AppleCare Protection Plan to extend your service and support to three years from your computer’s purchase date. 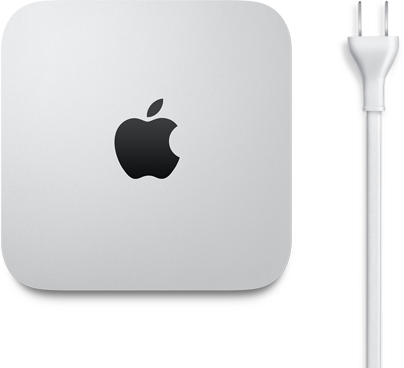 To Recieve updates and possible rewards for Apple Mac Mini 1.4 GHz please sign in. To Recieve updates and possible rewards for Desktop & Mini PC please sign in.